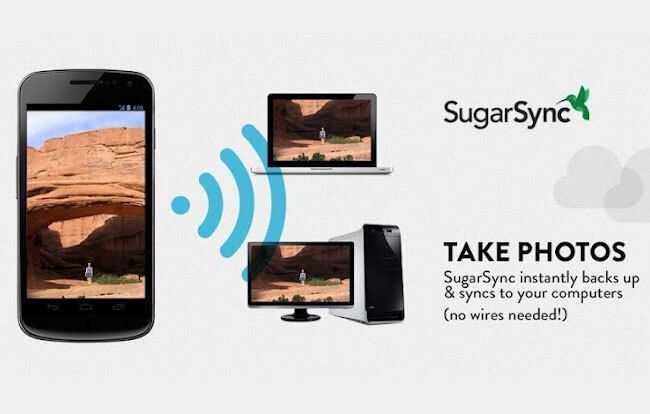 SugarSync have rolled out a new update to their Android application which brings with it a number of new features including new on the go file management options. That make it easy to share files and entire folders via Facebook, email, SMS, and more. The new update also brings with it support for Google’s latest Android 4.0 Ice Cream Sandwich (ICS) operating system, together with the ability to select multiple files at once and batch manage them. Other options include a new Quick Actions menu and the ability to copy, move and even delete files or folders, from your mobile just as if you were using the desktop or browser interface.